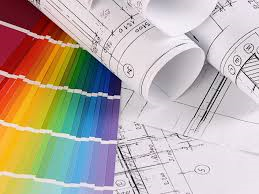 The Printroom Group has been doing Architect Plan Printing for over 40 years. We appreciate the need to meet tight deadlines and produce high-quality plans while keeping overheads low. 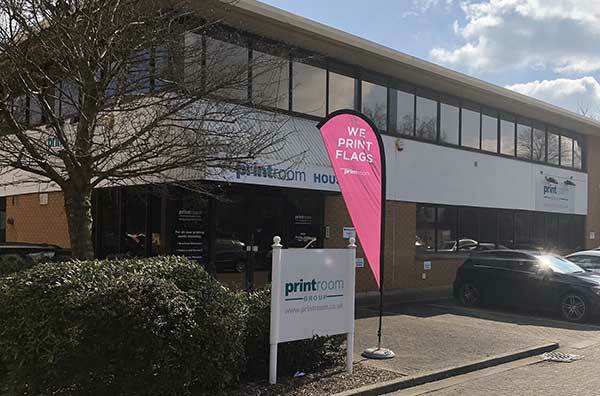 In our Bracknell showroom, we have the perfect plan printing facilities. These are fully accessible for our clients to take a closer look at their plan prints as they are being processed. 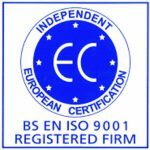 This helps ensure that you are happy with the end result and can make any amendments needs as early in the process as possible. This helps both us and yourself meet those all too important near approaching deadlines. The dedicated area allows space for you to organise and collaborate your plans. This enables you to leave Printroom with your plans ready to present to your customers. 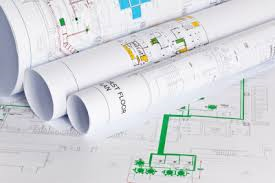 We can print architectural drawings, model plans, spreadsheets, seating plans and engineering plans. You are welcome to collect, however we also are pleased to offer free local delivery or posted with a next day service. We can offer corporate accounts for ongoing projects, please feel free to get in touch with your requirements. If you order by 12pm we can normally post the same day. Please tell us if you have a specific deadline. For simplicity, you can call 01276 684313 with your credit or debit card details. For contract prices or volume discounts, please arrange a meeting with one of our sales team or email our Sales Director, Linda Hunt at lhunt@printroom.co.uk. 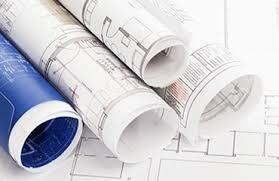 We can offer both short-term and long-term accounts for use during the building of your project.